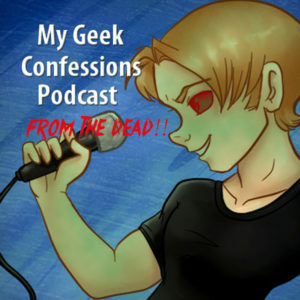 Welcome to our first Back from the Dead episode! 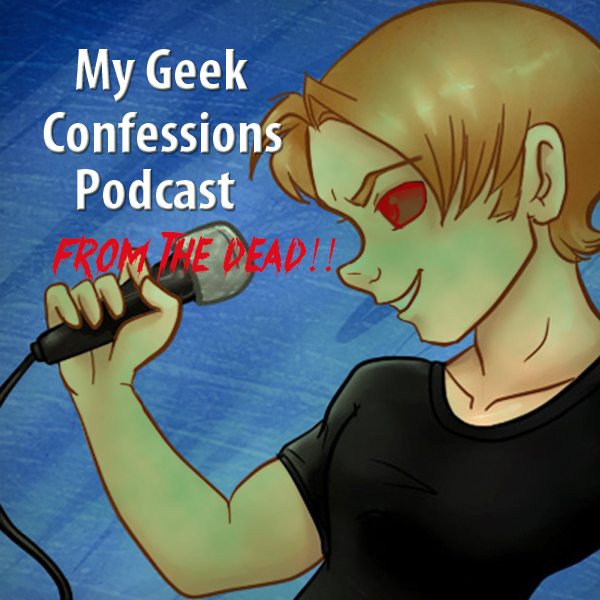 First up is our interview with Cherami Leigh from A-Kon 27. I made the mistake of trying to separate out our interviews from our usual routine and that made everything take even longer to post. We definitely won’t be doing that again for a while! 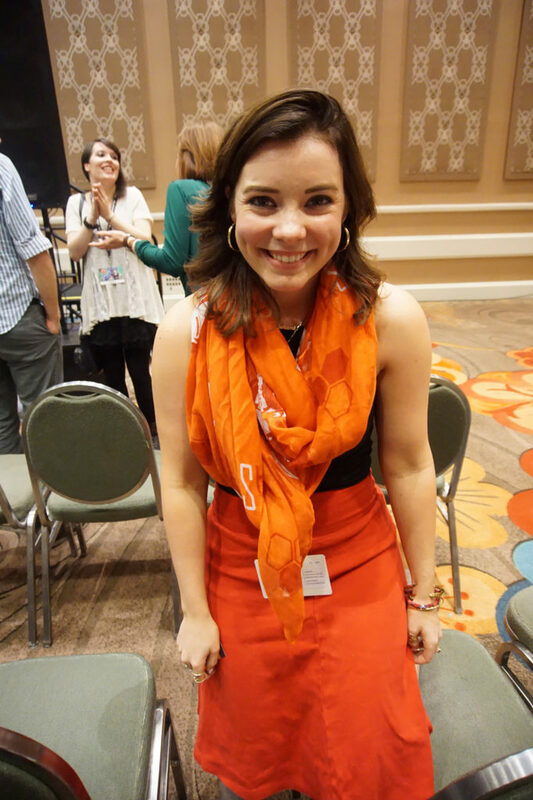 Cherami Leigh is a prolific voice actress from the Dallas, Texas area though frequently travels back and forth between Dallas and Los Angeles though now living in Los Angeles. Cherami a number of extremely well-known voice acting roles such as Lucy Heartfilia from Fairy Tail, Asuna Yuuki from Sword Art Online, Kudelia Aina Bernstein from Mobile Suit Gundam: Iron-Blooded Orphans, Sailor Venus from the new dubbed version of Sailor Moon, Patty Thompson from Soul Eater, and many more. Cherami also is an on-camera talent having starred in many guest starring roles such as NCIS: Los Angeles, Shameless, Bones, Longmire; and movies such as Not Cool, and since our recording starred in the web series CONfessionals. If you’d like to find out more about Cherami, you can check out her IMDb page, wikipedia page, and her Behind the Voice Actors page for a more complete list of her acting credits. If you’d like to follow her on the internet, you can follow her on Twitter or Facebook. « In Theaters – August 04, 2017 – The Dark Tower FINALLY!